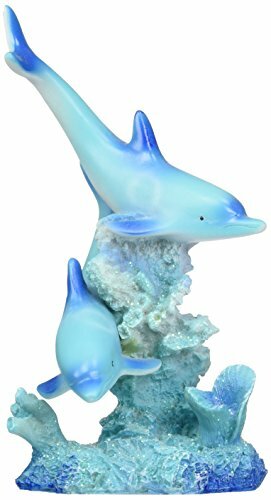 This gorgeous marine life two Dolphin design Figurine Statue decoration collection has the finest details and highest quality you will find anywhere! marine life two Dolphin design Figurine Statue decoration collection is truly remarkable. 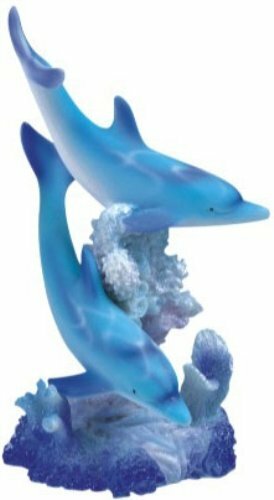 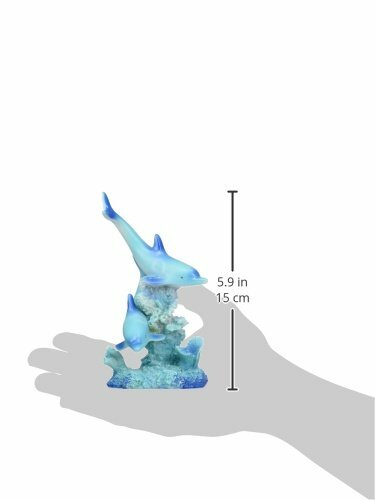 Marine life two Dolphin design Figurine Statue decoration collection details; condition: brand new; item SKU: SS-G-90065; dimensions: H: 5.5 (inch); crafted with: Polyresin.